Competition amongst manufacturers of welding machines is a wonderful thing. Companies like Miller, Fronius, OTC, Lincoln Electric, and many others are continually improving their equipment, making it more user-friendly and at a lower cost. We as users benefit from this. However, this has brought about a significant problem, a huge epidemic. And that is the belief that we can solve most welding problems with better equipment. Getting better equipment is not a bad thing. We like new equipment as much as the next guy. But before you spend your hard earned money on the latest and greatest power source, ask yourself one question: have I exhausted all my options with the equipment that I have? 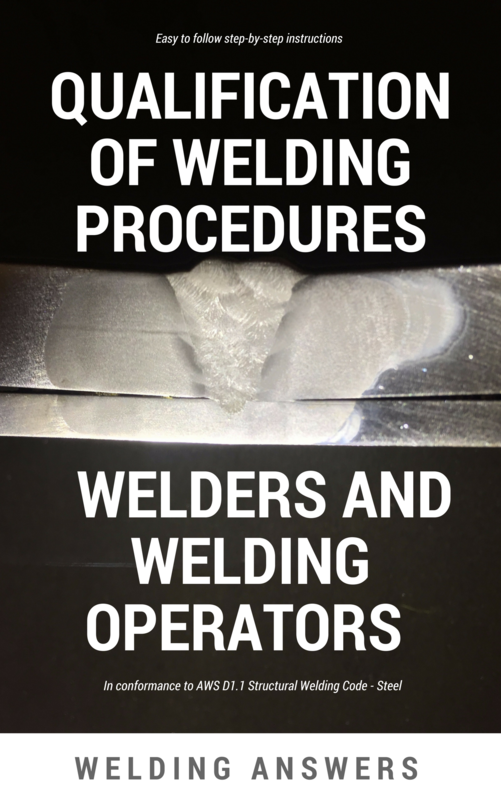 To answer this question you must first understand what is causing your welding problems. You must get to the root cause so you can take corrective action. Buying a piece of equipment to alleviate symptoms such as distortion or spatter, is like using broad spectrum antibiotics to treat an unknown infection. You hope it works, but it may not. Look to understand the problem first. You will be surprised how much is procedure related rather than equipment related. 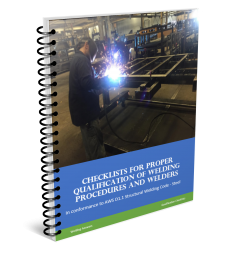 Pulse welding can certainly help with all of the above, but do you know that most of the problems associated with this list can be solved in a different way? Not only that, it can make your welding operations much more efficient. Spatter – Pulse is supposed to eliminate or at least reduce spatter by providing a smoother arc and by allowing you to enter into spray mode at a lower current. But just as a CV process, pulse needs to be set correctly. If your current procedure is producing spatter, adjust your settings accordingly. Most of the times, excessive spatter is due to low voltage, steep travel angle, excessive electrical stick out, or wrong shielding gas. For more detail on ow to eliminate spatter by conventional means take a look at 7 Causes of Spatter and How to Eliminate It. Distortion – Pulse is sold as a way to reduce distortion because it reduces average amperage and thus heat input. This is true, and it can help. But the biggest factor affecting distortion is the size of the weld. First look at your weld size. Are you welding too big? What does the print say? Can the weld size be reduced? The bigger the weld the more it will shrink and the more it will pull. 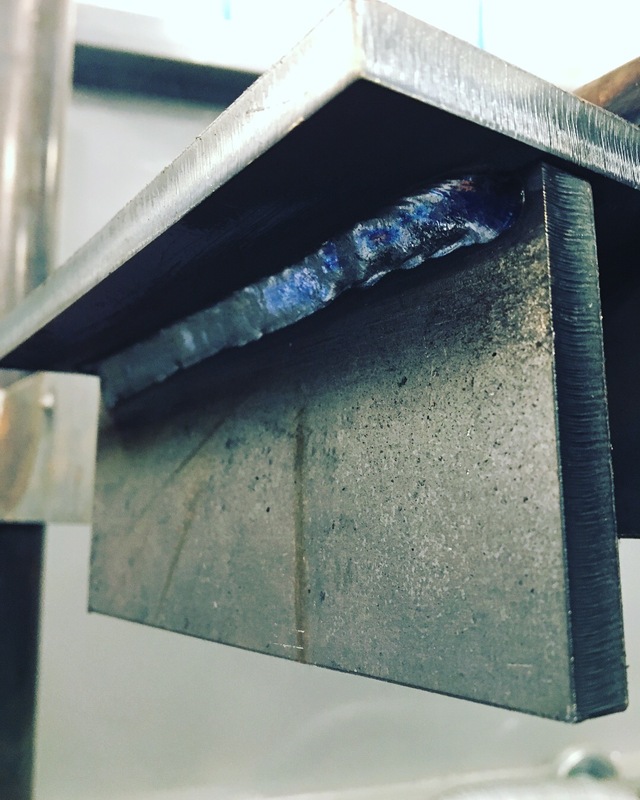 If your weld size is already as small as it can be you can reduce heat input (which is what pulse promises to do) simply by adjusting your welding procedure. Instead of reducing amperage and traveling slower, increase your amperage (and thus deposition rate) and travel faster. Heat input can be reduced this way. 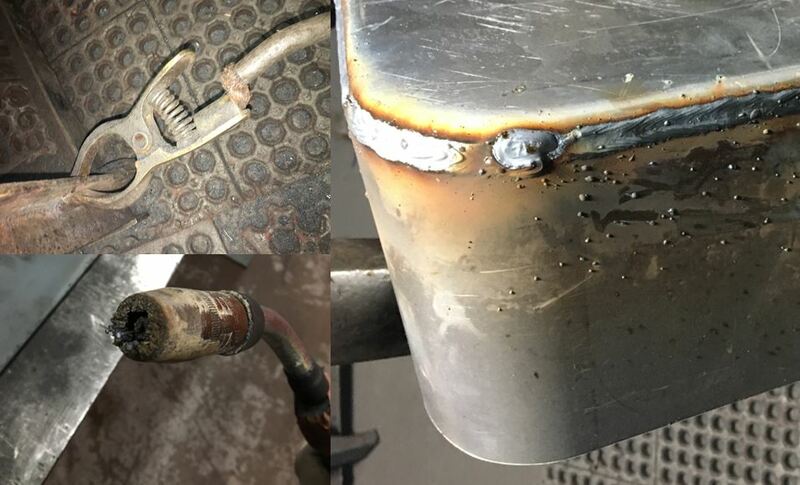 It goes against conventional thinking, but take a look at How To Calculate Heat Input From Welding to see how heat input is calculated and how faster travel speeds can reduce total heat input, even with higher amperage and voltage. Blow through – Burning through a joint is typically caused by incorrect settings, usually your amperage is too high or your fit up is inadequate. Pulse seeks to correct this issue by producing a “colder” weld. You can achieve the same effect by reducing your amperage on CV. If you are bridging gaps then using short circuit transfer is certainly a viable option. After all, it is a process that has been used and qualified for year for welding the root pass on pipe. Low deposition rates when welding vertical up or overhead – Pulse can certainly help with this. If you are using solid wire to weld overhead or vertical up you can add 1 to 2 lb/hr to your deposition rate by using pulse. This is because when pulsing the puddle freezes quicker due to the time spend on the background current. So what options do you have if you are limited to conventional equipment? Go to flux-cored arc welding. Flux-cored wires can provide extremely high deposition rates out of positions. This is due to the slag they create. This slag acts as a shelf and allows the welder to weld at high wire feed speeds. The slag shelf supports the molten puddle and allows for high deposition rates. Overhead weld made with E71T-1 .045″ flux-cored wire at 425ipm. This has a deposition rate of about 8.5 lb/hr. This is much higher that what is achievable with solid wire utilizing a pulse waveform. High heat input – This was explained above when discussing distortion. Heat input can be minimized by welding to the right size and/or by welding faster. Selecting the right parameters is essential. Lack of penetration – When using pulse to solve this issue we are typically welding with short circuit transfer. Short circuit can be too cold at times and produced cold lap. Pulse can help because of its reduced average amperage – the peak current achieves deeper penetration and the background current allows for quick solidification and reduced heat input. However, a simple tweak to your welding procedure may achieve the same thing. Increase your amperage and you’ll increase penetration. 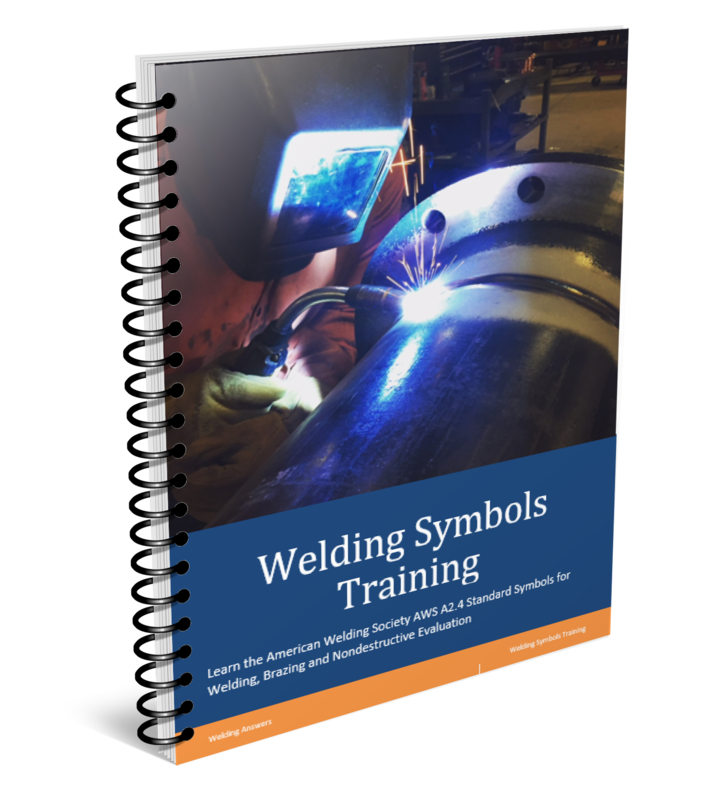 Low operator skill – Pulse welding can help slightly, but it is certainly not a substitute for welder training. Most experience welders resist using pulse. Why? Because CV works, and in many cases it is a better option. We are not trying to deter you from buying pulse welding equipment. However, it may not be the answer to your welding problems. We are certainly not against pulse. But our experience tells us that the issues described above can be solved by better procedure and/or process selection instead of immediately going out for better equipment.